What does your engagement ring say about your love? 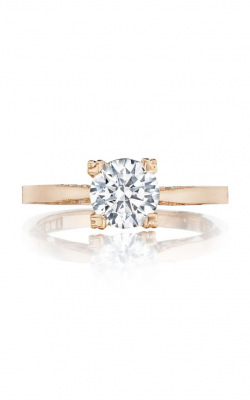 When you want to create the best impression for your engagement, a high-quality gold ring can make all the difference. 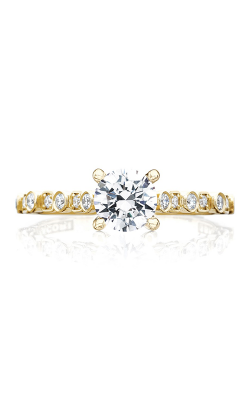 After all, gold is a symbol of longevity, wealth and royalty. Yellow, rose and white gold rings have their own characteristics, look and feel. 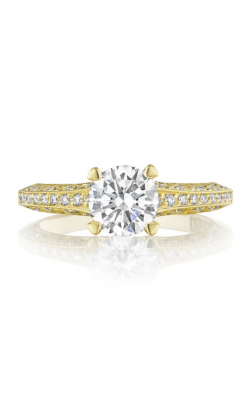 Yellow 24 carat gold rings are seen as a very luxurious selection for engagement rings. This color is versatile; it can be used for the full range from vintage to modern design types. 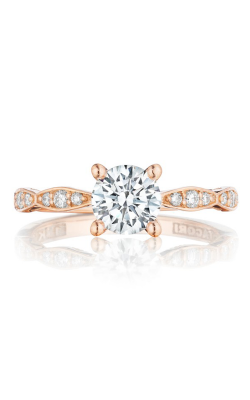 Rose gold rings are a bit more romantic, similar to the pink of Valentine's Day, while white gold rings mirror diamonds for a double dose of sparkle. 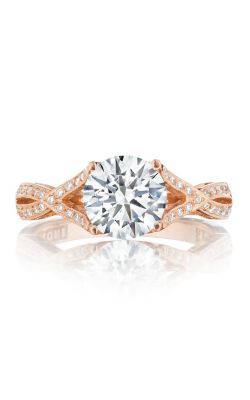 For a one-of-a-kind love, you might want a one-of-a-kind Hearts on Fire engagement ring. 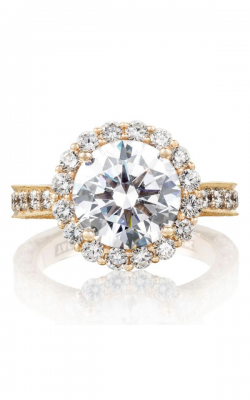 Each diamond displays a ring of eight hearts on the bottom along with a symmetrical Fireburst on top. 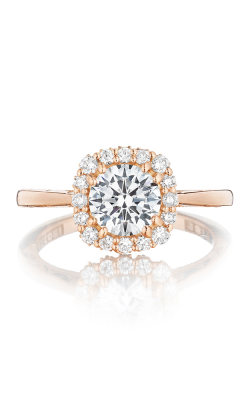 Only 10% of the world's diamonds are good enough for a Hearts on Fire ring. Share perfection with the Hearts on Fire bridal line, which includes the Standard, Acclaim, Destiny, Illustrious and Lorelei collections. Jewelry designer Ilaria Lanzoni in particular has inspired the Lorelei collection, which all share an elegant white diamond in a floral setting with pave diamonds. 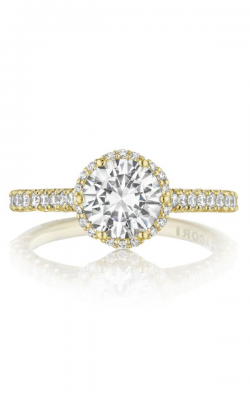 Tacori is another well-known jewelry brand that specializes in creating masterful works of art in the form of engagement rings, especially white gold ones. 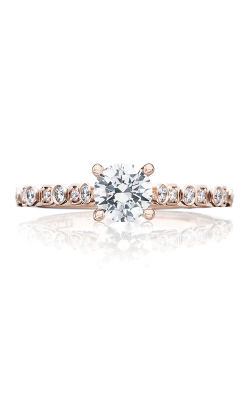 The designer’s signature design detail, the crescent silhouette, can be found in all of their engagement rings -- so if you choose a Tacori piece, you’ll know it’s the real deal. 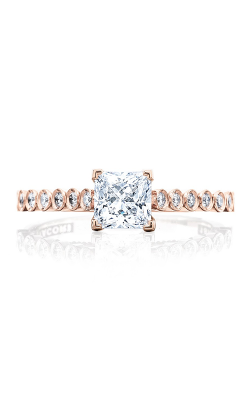 Some notable Tacori collections include the Classic Crescent, the Full Bloom collection with their extravagant halo settings, the Reverse Crescent, and the RoyalT collection made up of rings worthy of princesses and queens. 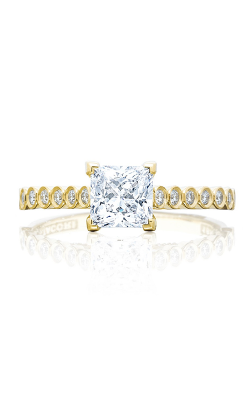 Since 1938, Rumanoff’s Fine Jewelry has been serving New Haven County in Connecticut with a gorgeous selection of fine jewelry, timepieces, and loose diamonds. 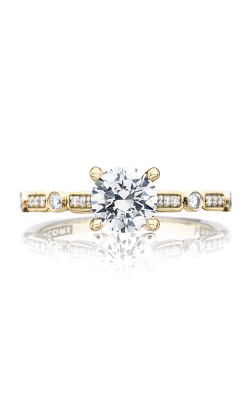 Four generations of Rumanoffs have also passed down the tradition of selling beautiful designer engagement rings, loose diamonds and wedding bands to our cherished clients. 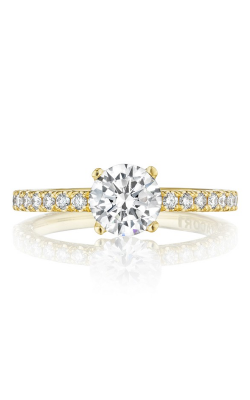 Our Rumanoff lifetime diamond tradeback warranty and 100% money back guarantee are just two of the many reasons why you should find your engagement ring with us. For more information on the products and services we offer, visit our showroom or give us a call!